The office space at Dade City Business Center is comfortable and well-appointed. 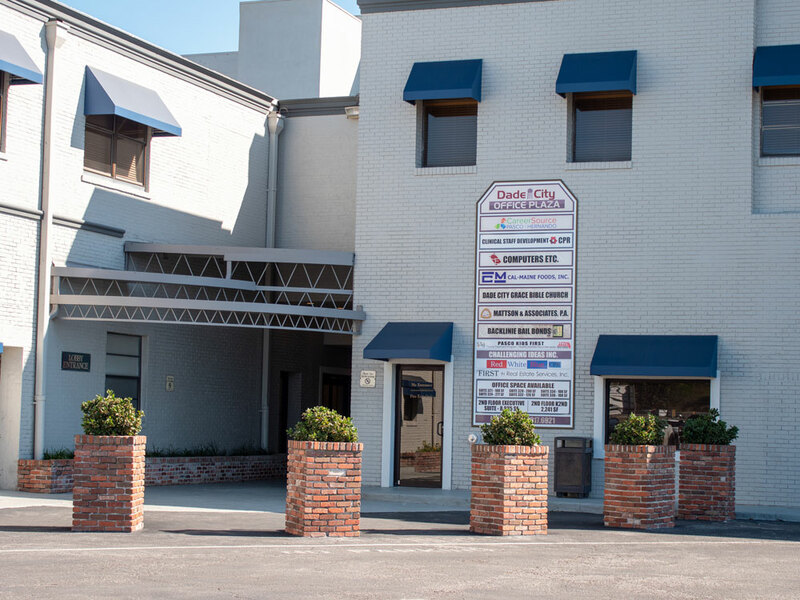 Our 35,000 square feet, four-story office building is complete with a main level reception and common area, elevator, restrooms, and a mail room. Choose from executive office suites, larger office space to accommodate your sales team, or lease a floor to round out your operational needs in combination with leasing warehouse space. Our newly renovated office building is fully wired and equipped with furnished conference rooms, meeting spaces, a breakroom, and a kitchen area, providing you with the flexibility to operate your business without a significant upfront investment into tenant improvements. 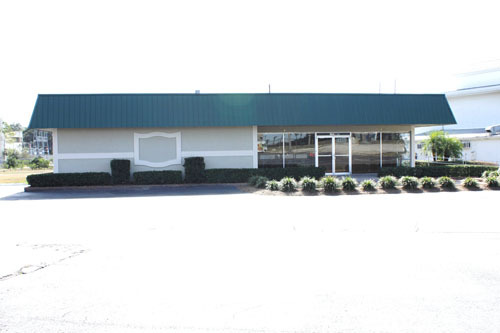 With ample parking and 24-hour security, Dade City Business Center is the ideal location for your growing business. To find a space for your business call 813-739-5700 or visit us at 15486 US-301 Dade City, FL 33523.